Energy Vampires – do they exist? We’ve all heard about those people that drain us or bring us down…just by being in the room. I believe that some people can engage in vampiric energy behavior without even knowing it – and others do it with conscious intent. Either way, I do believe in energy vampires. 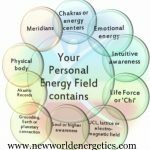 My first experience of an energy vampire gave me a real life physical sensation I wasn’t expecting at all. I was at a training retreat with one of my mentors and we were all working hard on a particular aspect of his type of work, which in short is about body language and how we move through the world. Afterward, it was my turn to do the same exercise with this mentor and for whatever reason, he didn’t shout at me. After my exercise, there was a break and we headed outside into a lovely sunny day for refreshments. We were in a location in nature with many trees so it was a great place to relax and refresh. As I was chatting with another participant, this previous participant who had been shouted at came up and stood next to us. I began to feel pressure on the left side of my body (he was standing to my left) and then a sense of two ‘teeth’, more like pipes, being inserted into my side. It was as physical as if he was touching me! How did you manage to do that exercise correctly, Sarah? Phew. It worked. The participant disengaged his energy vampire ‘pipes’ (or whatever the heck they were) and walked off to another group. I have to say, I believe my approach was fairly effective, if not particularly elegant! 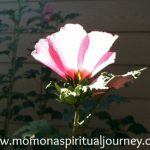 There’s a lot of talk of ‘shielding’ negative energy in spiritual circles. In my case, I believe what happened is that I re-established my boundaries in a hurry once I realized they were being breached. Later I talked to my mentor about it (I remember he chuckled because my eyes were like saucers) and he explained that I had just reached another level of awareness and sensitivity and to find ways to honor that ability. I do remember not being able to eat chicken for at least 6 months after that experience, either. 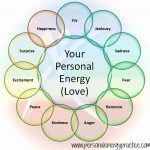 Meeting an energy vampire that directly definitely shifted my energy, too. Find some way to re-establish your boundaries. Use conversation, space or energy to make sure you are not feeling crowded or invaded. And saying something in your head will often work! Figure out what the energy vampire is trying to get from you. 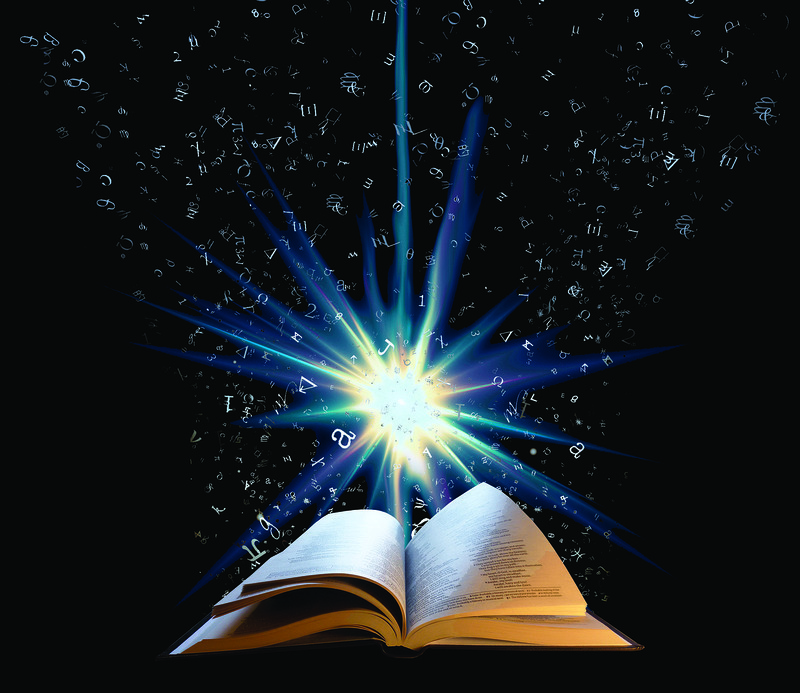 In my case it was knowledge…and by a means of osmosis rather than working through a person’s experiences directly to find the knowledge or awareness for themselves. Knowing what is being drained can often help you figure out a way to stop the leakage. And knowledge by osmosis never works unless it’s with full agreement, in the case of a mentoring arrangement between two people, for example. Remove yourself from the situation and check if you need to clear yourself or get de-slimed. This will give you space and time to figure yourself and get centered and grounded. Energy Vampires or Sliming? I have a podcast for that! Notice an energy vampire or think you may be one yourself? Do your best to stay out of judgment about being an energy vampire. It may be that I have been on the opposite side of the coin in the past…admiring people and hoping to ‘feel’ my way into how they are so I can be like them.